These would be great for a cookie swap! I have actually only gone to one, back when I was in middle school…many years ago. 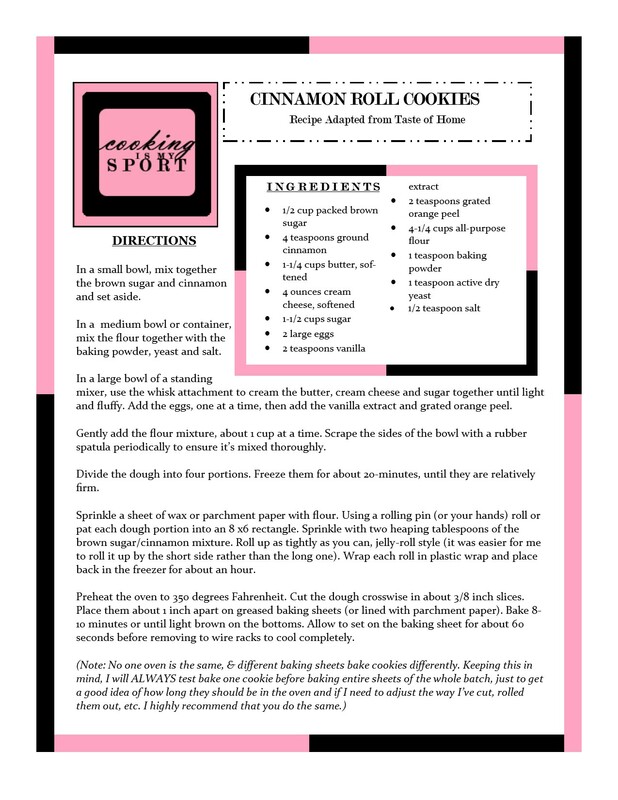 I do not think I have seen a cookie recipe like this one! I might just have to try it! So tempting, I’m sure yours would win the prize if you entered a cookie contest 🙂 Love that filling, it’s so well done too. Fabulous job, Jess!! Looks great! They look amazing! Will give it a try! I’m always looking for new recipes to add to my baking repertoire. I did some holiday baking myself this past week. If you fancy, check out my latest post for my favorites this year. Jess, these cookies look simply awesome! They are so festive and perfect for the holidays. So glad you shared the tips with us at Fiesta Friday! Wow, what are these amazing cookie swaps?! We have nothing like that here in Australia that I’ve come across!